Martin is our firm’s senior supervisor. Martin has been involved in the building industry for more than 30 years and brings to the table invaluable technical experience and problem-solving skills. Martin has formed long-lasting personal friendships with many of our clients, which serves as a testament to our personal interactions with our clients. Joey is the managing member and founder of our firm. Joey is responsible for the day-to-day operations of all projects, interacting daily with all of our superintendents. 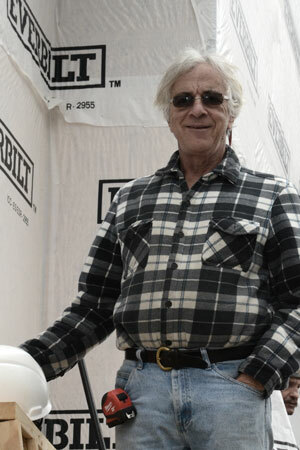 In addition, Joey maintains regular contact with our clients, assisting them with selections and ensuring project flow. Joey has cultivated a hands-on approach philosophy, and this has become the cornerstone of our firm’s mode of operation. Joey’s motto is that we are partners with our clients, which means that we build homes and relationships at the same time. Jonny has been with our firm for four years and supervises many of our projects. Jonny has been trained in the firm's philosophy. Jonny is in contact with Joey and Martin throughout the day, refining schedules and dealing with the day-to-day flow of the multiple projects he is supervising. Sam is our newest addition to the team and brings critical technical skills forged through his more than five years of working in the building industry. Sam works alongside Martin on all the technical aspects of our building projects. We have built a team of subcontractors over the years who offer the quality of work that meets our high standards. 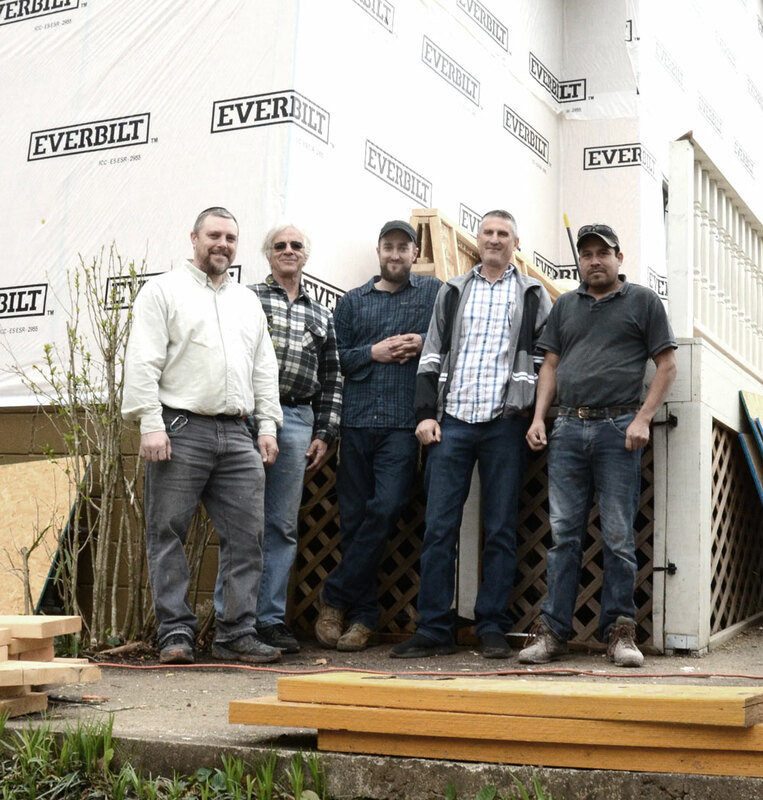 We pride ourselves on building strong and loyal relationships with our subcontractors and, as a result, they always go the extra mile for our clients.